If the idea of another snowy winter fills you with fear, you may think about moving to California. 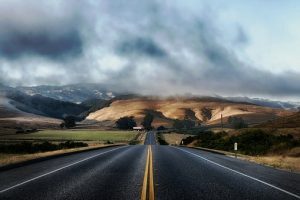 Relocating to California probably won’t solve all your problems, but, with right moving guide and enthusiasm, you make it more than just a dream. Remember that you are moving in the most populated state in the United States, so you need a long distance moving companies California you can rely on. You need to hire experienced long distance movers who know traffic in densely populated areas and know how to solve every problem on the road. Be excited! 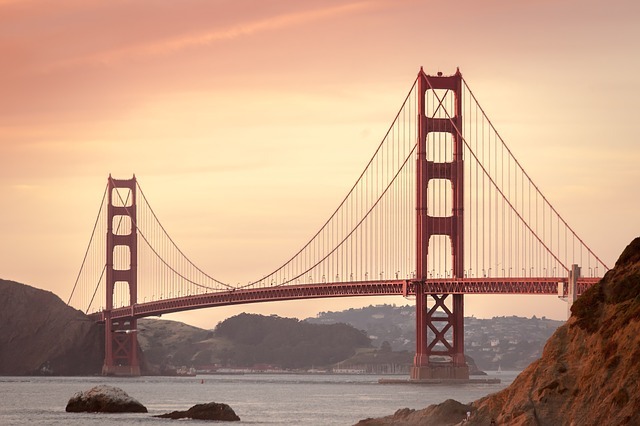 California’s golden gate bridge and golden coastal sunsets over the Pacific are waiting for you. You are moving to the Golden State! Long distance movers California know how to handle every problem on crowded California road. Worried about who is handling your belongings? If you're on the lookout for the reliable long distance moving companies California, your search ends here with Verified Movers. After all, we help you find the ideal moving and storage professionals. Reliable long distance moving and storage solutions meet all your specific residential and business relocation needs. So, do a detailed analysis of the professional movers to be sure they have a great long distance moving network and skilled crew. You want to avoid moving mistakes so you need trusted hands on the long-distance specialists. Remember: reliable movers with quality services will have the proper certifications, license, insurance and will show up on time giving you a free estimate for your move. Be aware there are no two same moves in California. Every long distance move requires a unique approach. That’s why finding reliable long distance moving companies California is important. Your professional movers can also pack your high-value and fragile items. Also, experts have skills and knowledge required for successful disassemble of furniture. So, just select your city and your relocation starts with a good plan and safely delivery of your belongings. Moving and storage aren’t just about the items you relocate. Long distance moving is much more. It is also about the people you hire – they need to understand your needs and to make your moving process safe, efficient and straightforward. And this is precisely you’ll experience if you hire a reliable, trained and skilled team of long distance movers in California. After all, you want to relax after long distance relocation, right? So, get the details about the services you need and find the top-rated long distance movers for your relocation. What long distance movers exactly offer? Reliable long distance moving companies California offer you more than just good moving services. Dependable movers also offer full care of your items, so you have time to prepare emotionally for the significant change. This is the reason why you should hire only movers you can trust. Hiring movers with no experience in long-distance relocations can cause problems during the move. You don’t want to end up planning everything on your own. By hiring experts in long-distance moves, you have a chance to have a pleasant and stress-free relocation. Choosing the most trusted long distance moving company in California you can have the most organized move anywhere in the Golden State. The most significant benefit of hiring professionals is peace of mind. Dependable long distance moving companies California means quality service for the competitive price. Moving experts will work to reduce the stress during every step of the way. From professional packing, quality packing materials and safe storage solutions, long distance movers can help you pack and store your whole house or business office. Long distance moving companies California make sure everything is adequately packed and transported to your new address. When you need to put trust in someone for relocating your most precious items, make sure to hire California long distance moving company that is capable of packing, load and unload your belongings with utmost care. How to know which moving company is the best for this process? 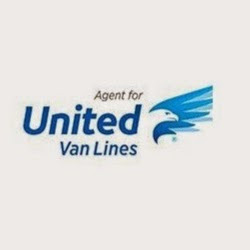 Easily, by checking their reviews, experience, and services, you will find a company that can be your trusty partner throughout the move experience. 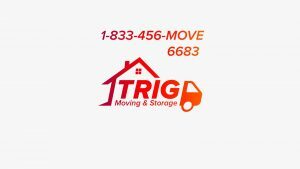 Pick the Moving Company That Knows California Best! When moving to California, it is crucial to choose a long distance moving company that is familiar with cities and streets in the state. Pick the movers that have experience in moving homes in businesses in and out Golden State. Whether you are moving just a few items or a whole property to Los Angeles, San Diego or San Francisco make sure to hire a moving company with secure transportation services. You are in luck: You have found the best long distance movers California! There is no doubt California is great state that draws more and more new residents each year. But, to make a successful move to Golden State, you need professional moving assistance. You need experienced movers that can meet your needs and budget. 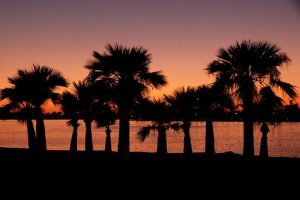 After you think carefully what California city is your perfect match, it is time to contact long distance movers and start planning the relocation. With Verified Movers, you are at the right place to find the best of long distance moving companies California.